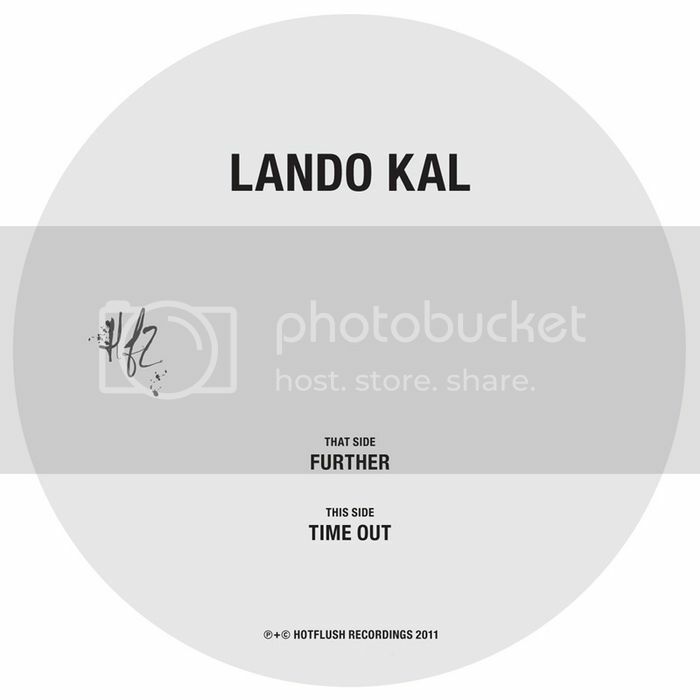 Berlin's, Lando Kal (one half of Lazer Sword), puts out a 12" on Hotflush featuring two tracks 'Further' and 'Time Out'. 'Further' chimes in resembling to something that of an early Joy Orbison track. Deep spaced chill-out house that winds and glides on a groovy bassline, projecting an unforgettable cheering vocal tune. Purchase the vinyl or digital release HERE. Bonus :: Been meaning to post this Nihal Ramchandani mix he did for Hotflush Podcast for sometime now. It's an absolute listen. Great things on this one.